Google’s search algorithms change daily -- around 500--600 times a year. Some are minuscule tweaks, others seriously shake up the search engine results pages (SERPs). EVERY change influences the rise and fall of your brand content on SERPs. 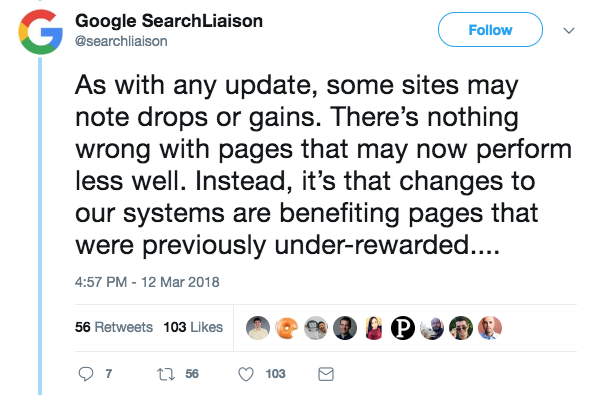 While most updates are minor, Google also rolls out major updates such as Panda, Penguin, Hummingbird and Pigeon, each affecting search results in significant ways. Despite Google’s notorious stumm-ness about these fluctuations, you can count on bandv to pipe up on your behalf -- to help you shape a successful SEO strategy and to keep your follicles owner-occupied (if not by nature vacated…😉). Seen people permanently plugged into their mobiles? Then it comes as no surprise that at least 60% of searches are now via such devices -- and that Google now majors on mobile-first compatibility, so much so that it divided its search index to focus on mobile and desktop, with mobile now firmly having the upper hand. Check it out here. It has to work as well if not better than your desktop site, with all components working and crawlable on a mobile. A link for ‘view on desktop’ simply doesn’t cut the mustard. Featured Snippets (also known as rich search results -- lists, reviews, answer boxes, event dates etc.) are a hot Google topic in 2018, ranking as position #0 on SERPs -- well above regular results. So, if you want to up your click-through rate and site traffic, make sure your Featured Snippets perform. Or to create a Knowledge Card to showcase your company -- the feature image displayed at the top of your search results, e.g. This seven-stage process includes customising the code snippet, creating a Google Tag Manager tag and testing the Structured Data Testing Tool. If you don’t have the inhouse savvy to do this, you know who to contact! If you’ve been keeping up with tech developments (and our blogs!) you’ll know that voice search is A Thing -- thanks to the likes of Alexa, Cortana and Google Assistant. This trend is set to escalate which makes mobile optimisation even more critical. 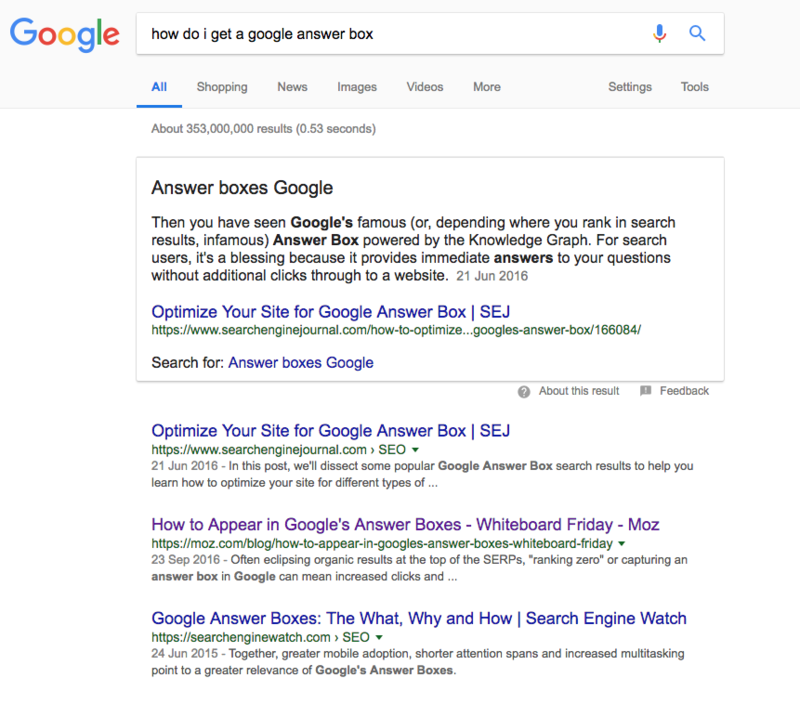 Importantly, voice search and Featured Snippets will work in complementary tandem as virtual assistants read Featured Snippets aloud in the answer to search query terms. 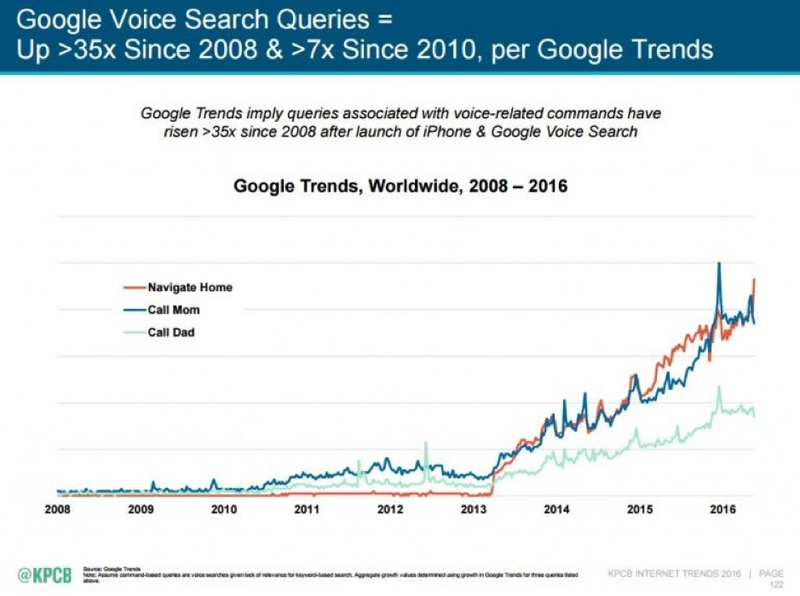 People speak naturally with voice search rather than the keywords used in online searches, i.e. they will say: ”How old is George Clooney?” rather than type-search: George Clooney Age. These phrases are termed ‘long tail keywords’ (three- and four-word keyword phrases which are totally specific to whatever you are selling). So, adapt your keyword strategy accordingly. As they are more specific, long tail keywords tend to have a lower search volume, which lowers competition and boosts your conversion rate. Linkless mentions mean Google can associate mentions without a physical link, effectively measuring your website’s reputation via any reference to your online brand (testimonies, thumbs-up reviews etc.). Obviously, this will impact your SEO. Website Check #4: Work That Feedback! The more positive online feedback you get about your business, the more Google will recognise you, even if the feedback is not hyperlinked. Maintain your real links though, as these reinforce mentions, especially if someone wants to check you out. You must have that green padlock and Secure for optimised SEO. Google marks you down for a Non Secure site. Get that Secure Sockets Layer sorted now. 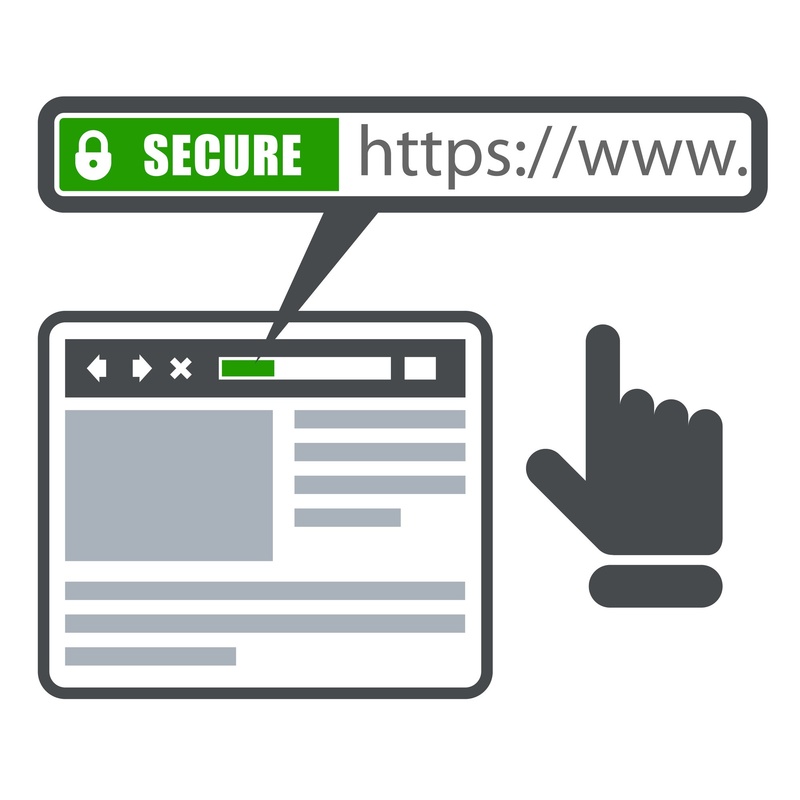 It guarantees your website’s users that confidential details remain secure -- that their information is encrypted in transit between site and server. Read our blog: bandv SSL Certification Guarantees Your Website’s Security for full details. How’s the hair-wrenching going? 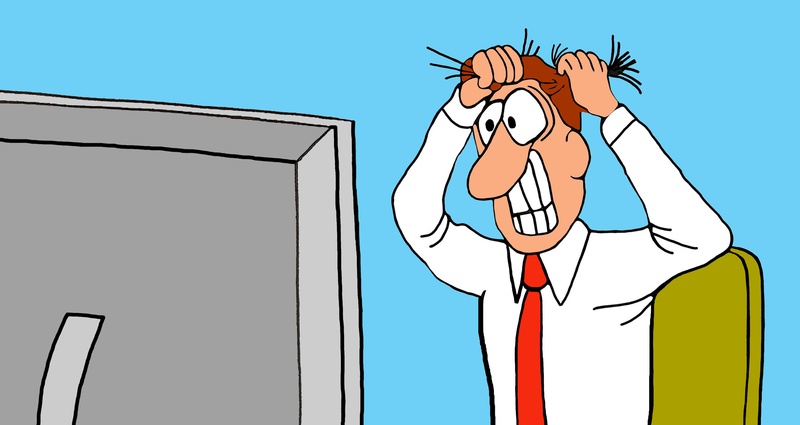 If you value your (virtual) barnet -- and SEO -- guess what, bandv will get your website working those Google algorithms to the apogee* of SEO excellence. Contact us now for a FREE consultation! Or call: 023 8043 3348 / email: info@b-v.co.uk.